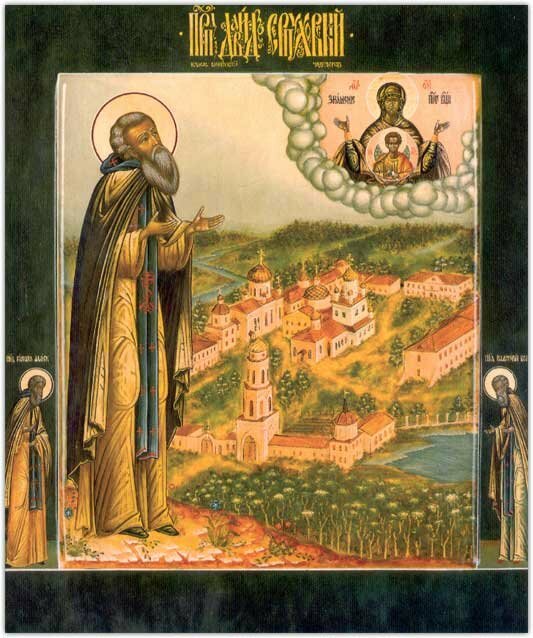 The Monk David of Serpukhov, a student of the Monk Paphnutii of Borovsk (Comm. 1 May), lived as an hermit at the River Lopasna, 23 versts from Serpukhov. In 1515 on the right bank of the river he built a church in memory of the Ascension, and set in place the foundations of the Davidov wilderness monastery.